The Dynamite Daniel Project was started in 2003 under the leadership of singer, songwriter, and guitarist Daniel Isaac Roberts and has thrived ever since. The solo project was able to release 6 original records, 3 singles, 2 holiday records, and 1 greatest hits record during its 16 year reign. Since then, the Dynamite Daniel Project never hesitated to deliver some of the best hard rock and Christian metal songs that you probably may never hear on radio. To this day, its fan base has grown tremendously and its popularity is increasing by the minute. 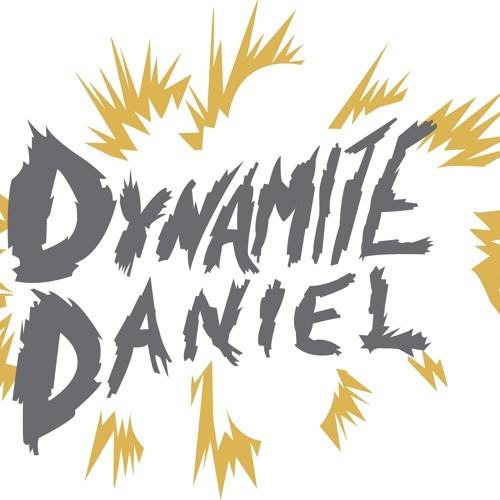 For more information about Dynamite Daniel, go to www.dynamitedaniel.com. Don't forget to buy Dynamite Daniel's songs or records from Amazon, CD Baby, iTunes, Napster, or Spotify today. @jeff-crew: Thanks so much! That means, a lot! Great song! Keep up the great work! Fathers do your children a favor by not provoking them to wrath. This is literally the best ballad off of the album "Love & Hate." This is a sweet track for all of you romantic lovebirds out there. Awesome track! Definitely give this one a listen and pass it on!